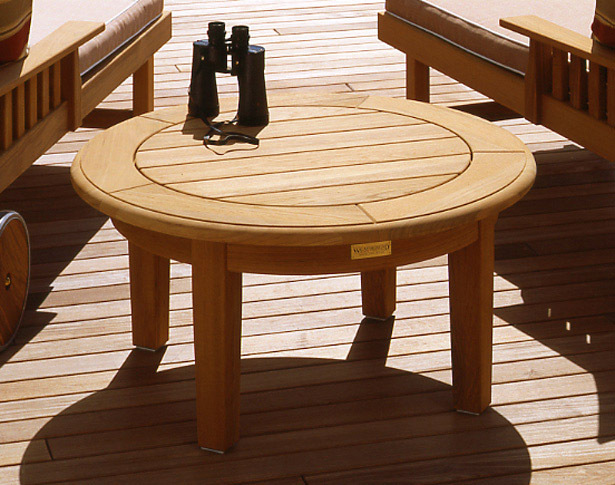 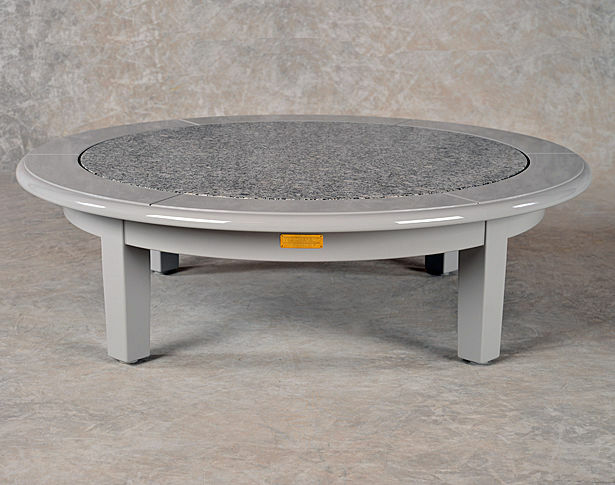 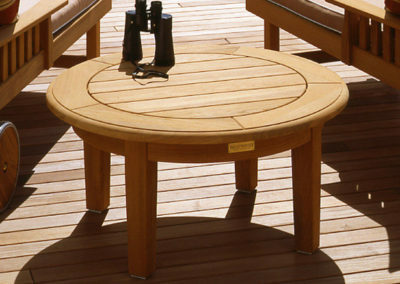 Features: Round cocktail table with plain apron. 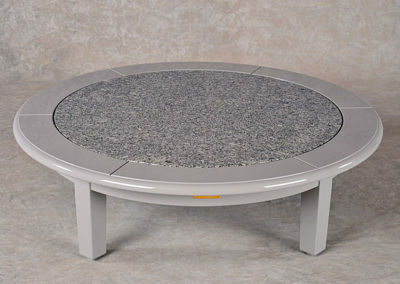 Also available with granite or glass insert. 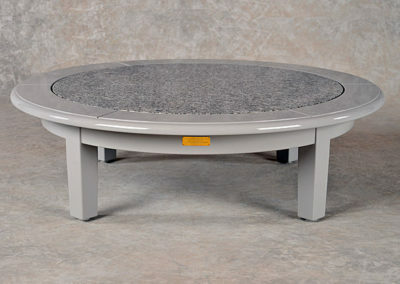 Other sizes offered, please call for details.